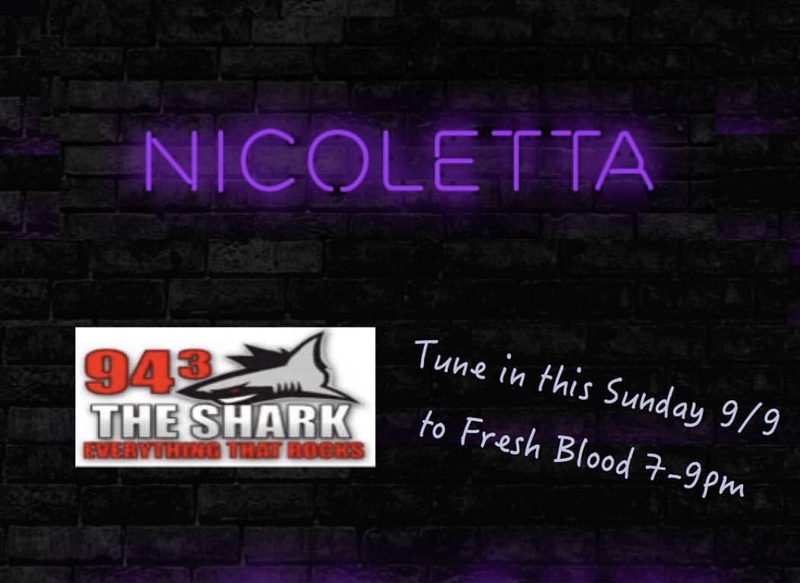 9/9 Nicoletta's new single "Intuition" makes its debut on 94.3 The Shark in the 8:00 hour EST! Tune in to hear it first! Not in New York? Head over to http://www.943theshark.com and click LISTEN LIVE. It was such a pleasure being on The Real Radio Show 24/7! Had a blast performing and laughing as much as we did. Download The Real Radio Show app and listen in, my songs are in rotation! New Jessie J Cover/Studio Update!